Slim fit style presents a new quality thing for your coolest personality in now! You just do not need to panic or get worried to find the best cloth for your personality. The main point is that everything does not suits everyone. They need to look and decide that whether its suits me or not.Whether it looks and attract according to my physique or not. After deciding this interval you look for the style of that thing that is it in fashion or not and its not you drops it. Then you look for the quality which is main part which should be time giving and reliable for sure. 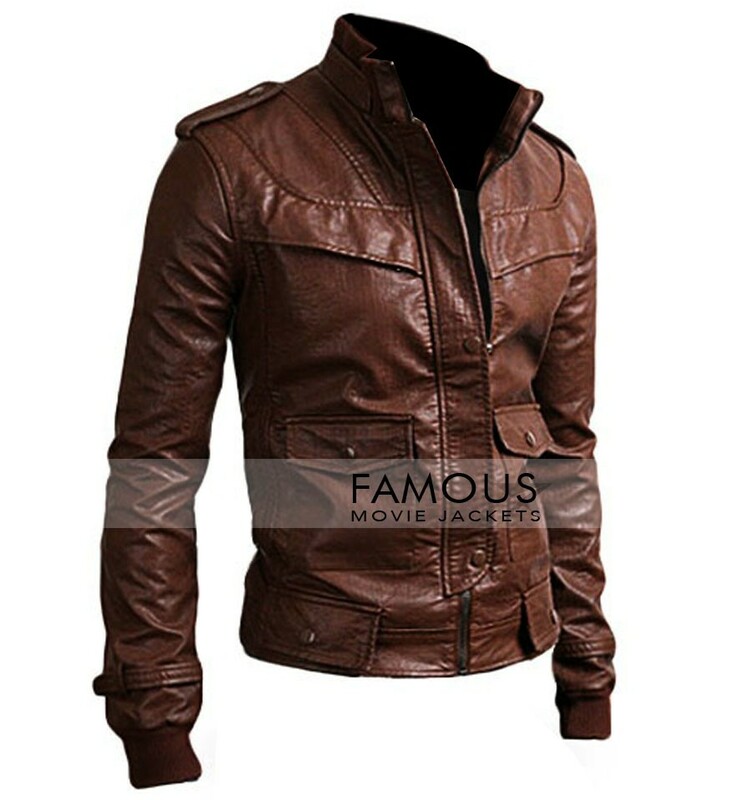 The quality should be best for all among all clothes in his wardrobe and it should be resistant to cool and extreme weather purpose. 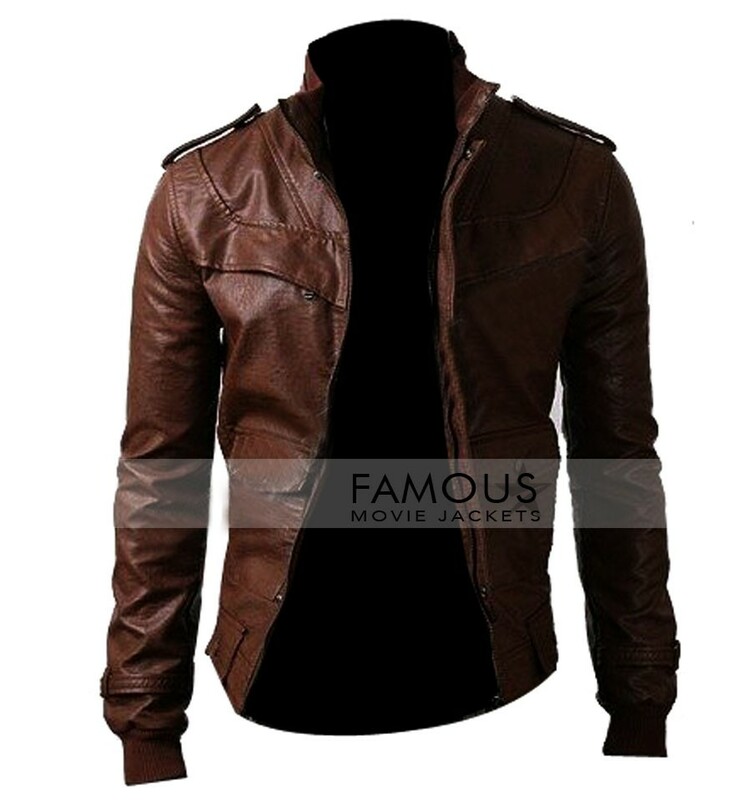 Slim Fit Rider Dark Brown Stylish Jacket is the best of all comprises with slim fit style rider brown color and upright high collar. The amazing part is its side shoulders making it totally cool and amazing. Get it now its just too good. 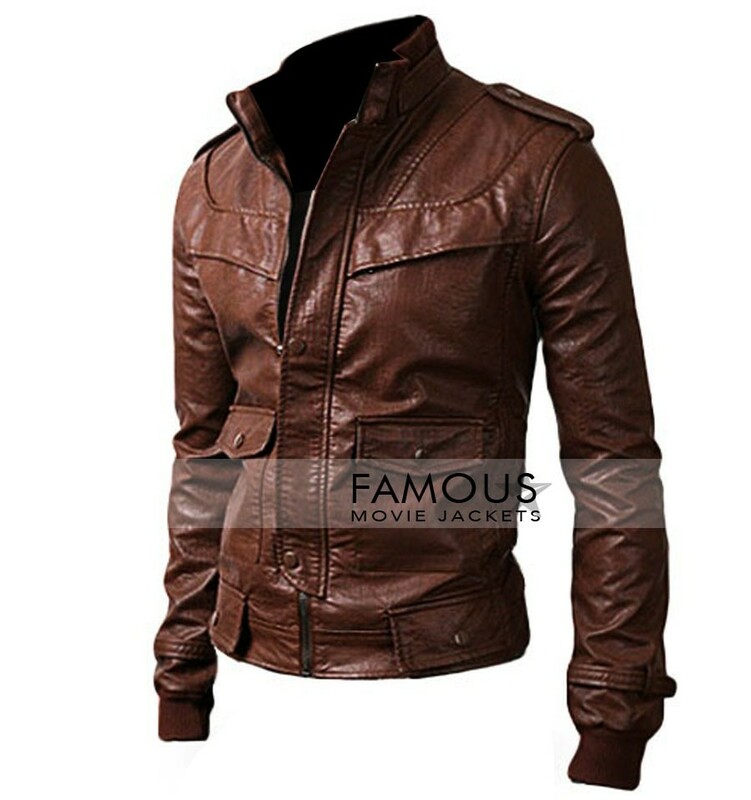 I am not satisfied with style feel like some old trendy thing in this but the quality and overall this Slim Fit Rider Brown Jacket is good.Casual and easy to wear every where.